This entry was posted on April 11, 2014 by Risto. It was filed under Landscape, Photography and was tagged with canon eos5dm2, Helsinki, landscapes, Lauttasaari, nature, outdoors, ts-e 24. 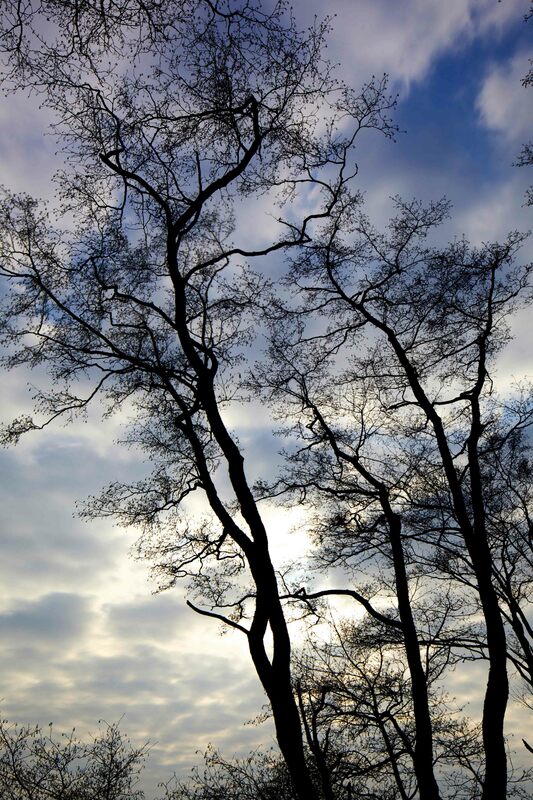 Beautiful lace fills the sky – wonderful photograph.